We have toilets including one for disabled users. There are baby changing facilities in the disbled toilet. Car parking is on street and shared with the local residents, hence it is a little limited. There is a disabled, accessible toilet. There is a wheel chair friendly ramp from Newlay Lane right to the door. Our sound system does include a loop for hearing aids. Copies of all service booklets, Bible reading and notice sheets are available in 20 point format. The organ is occasionally used for worship, mainly for Choral Evensong on the third Sunday. It is an extension organ but perfectly suited to the building in which it is used. Choral Evensong on the third Sunday of the month use the Office of Evensong from the 1662 Book of Common Prayer, Psalms from the Coverdale Bible and reading from the King James Bible. The choir sings Evensong on the third Sunday and appears to help lead worship whenever we can find an organist for morning worship. At other times the robed choir joins with the Music Group. Beavers meet here in term time every Monday from 5.15 pm. Cubs meet here on Mondays in term time from 6.30 pm. 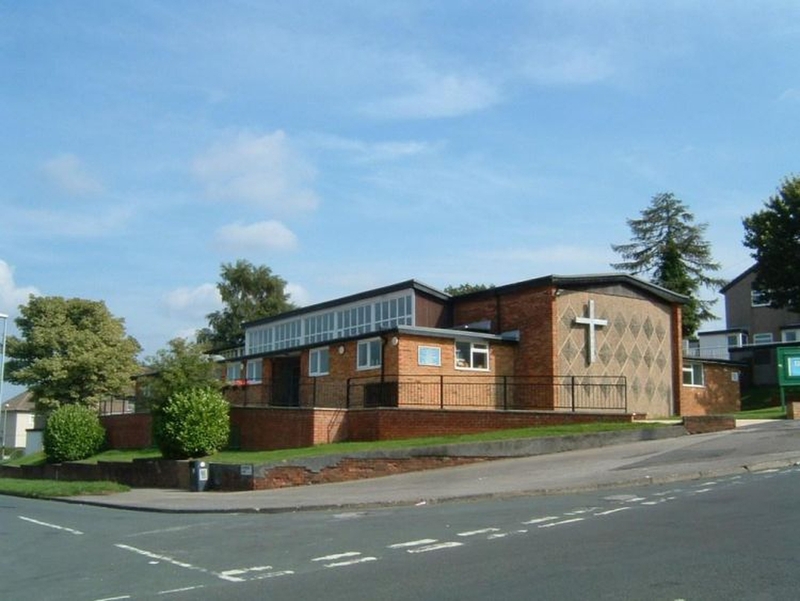 The Parish Mothers Union meets in the Lower Hall at St. Peter's Church at 2.00 pm on the second and fourth Tuesdays. Scouts meet every Monday in term time at 8.00 pm. A Youth Club meets every Thursday from 6.30 pm. This hall is in regular use but there are some available slots if you wish to book it.